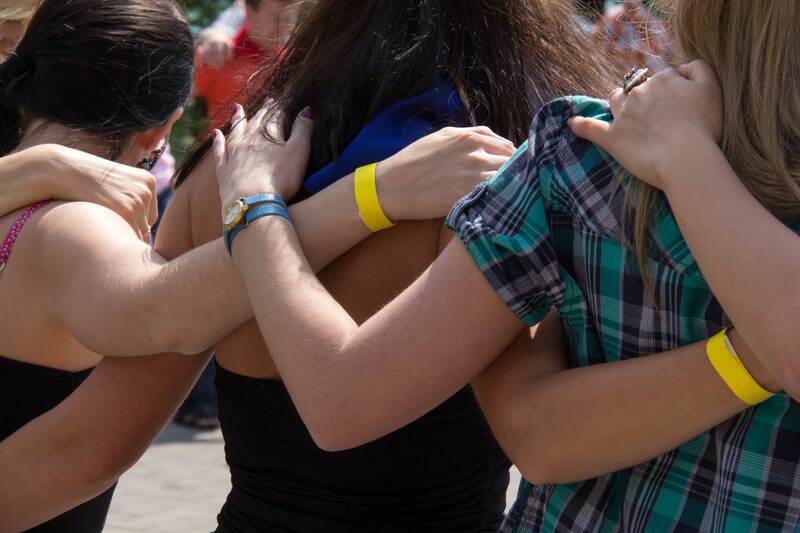 Many ways to help your neighbors in need. 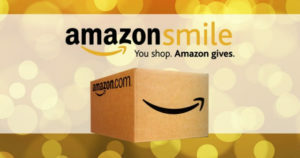 Sign-up to support Community Ministry of North Augusta when you shop at Amazon @ smile.amazon.com/ch/57-0928055. Make a long-term impact on many lives through investing in Forward in Faith–our capital campaign that will help us minister to more of our hurting neighbors–and minister more effectively–through building a new campus at 529 Belvedere-Clearwater Road. Our ministry outreach has doubled in the past 10 years, and our current facility can’t handle the increased volume and cannot support all the services our neighbors deserve. The new campus will give us a more strategic location and the new facilities will provide more space, more security, and greater efficiency! College internships. Get hands-on experience in operations, marketing, or client care. High school programs. We have short-term project opportunities for you that can help put extra shine on your college entrance applications. Professional opportunities. If you have time to offer within your field of expertise, we could use help with performing client assessments, counseling (including helping clients make and maintain a budget) and with retail operations. Other needs. If you have a heart for working directly with clients, CMONA can train you to interview new clients or to be a mentor for a neighbor who is on a path out of poverty. We can always use help with organizing and distributing from our food pantry, data entry, furniture pickups, and general maintenance. You don’t need a lot of experience to help out as a receptionist, sales assistant in our thrift store, or a sorter in our donation area. Are you a photographer? We’d love to get your help. If you are in sales, marketing, or fundraising–or if you just enjoy public speaking–you can present CMONA’s ministry to your club or church. Volunteers are expected to have a Christian worldview and all ministry based volunteers who interface with clients are subject to a background check. CMONA staff and volunteers, that they reflect Jesus in their speech and actions. Our ability to make wise decisions and treat everyone with dignity and empathy. The families we see daily, that they feel respected and experience a sense of hope and renewal. The success of our Forward in Faith capital campaign that will help us minister to even more neighbors in need. We are happy to pray for your needs, as well. If you have a prayer request, please email Nancy Joyce at cmonadirector@comcast.net or you can place in the prayer drop-off box located at 646 E. Buena Visit Avenue. We will include you in our prayers during our daily morning staff and volunteer meeting.